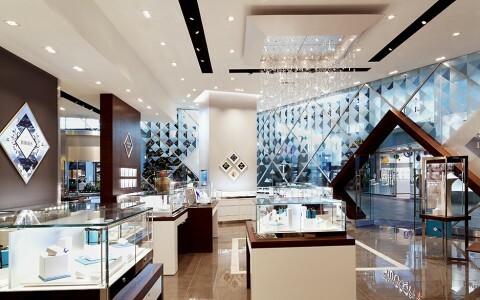 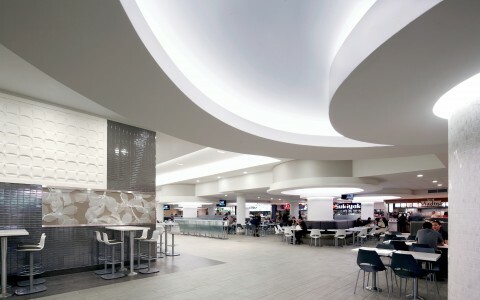 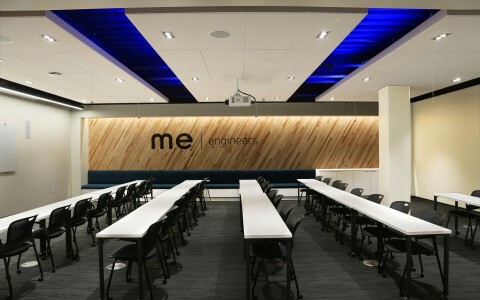 We needed fixtures with high outputs on a small scale to integrate into the constricted architectural spaces. 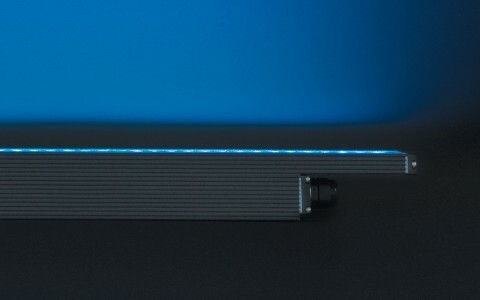 The Lumencove Nano did just that. 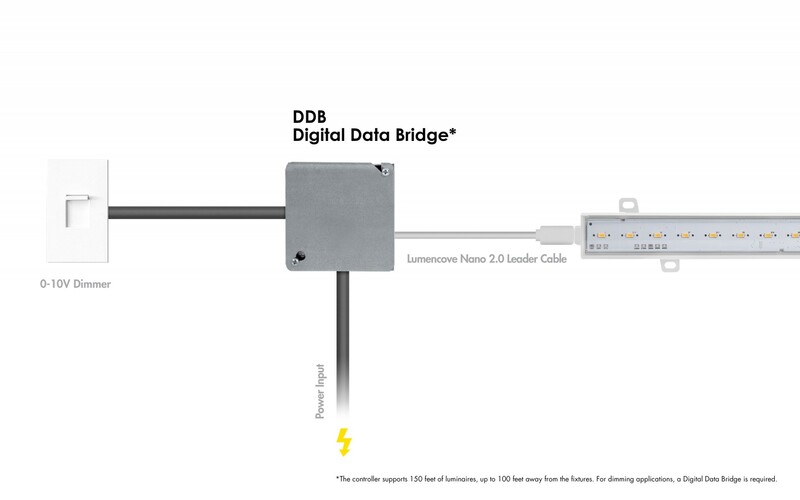 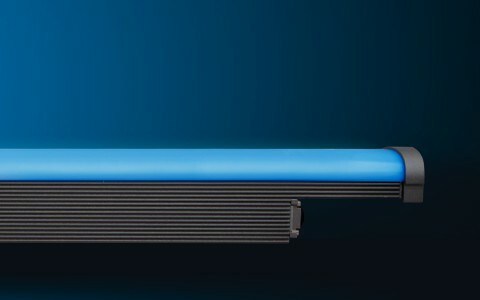 The Lumencove Nano 2.0 is a dimmable cove lighting system that eliminates the need for a power supply, optimizing size, efficiency and durability. 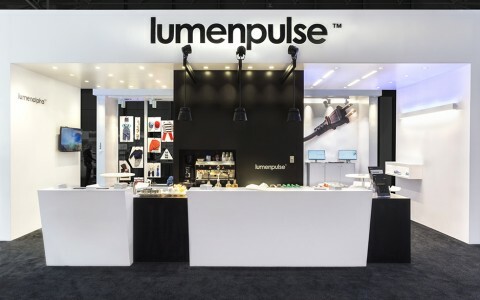 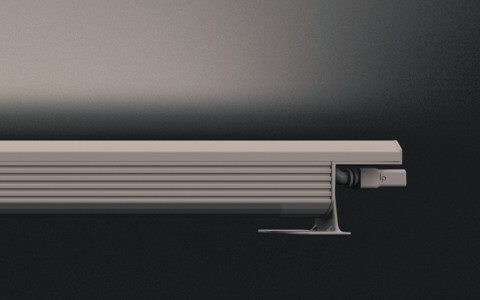 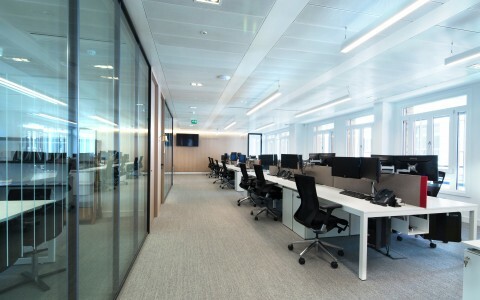 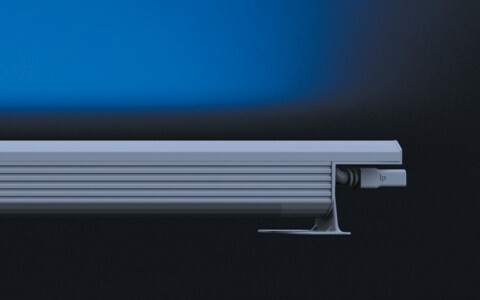 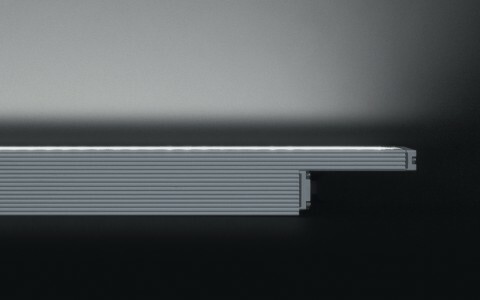 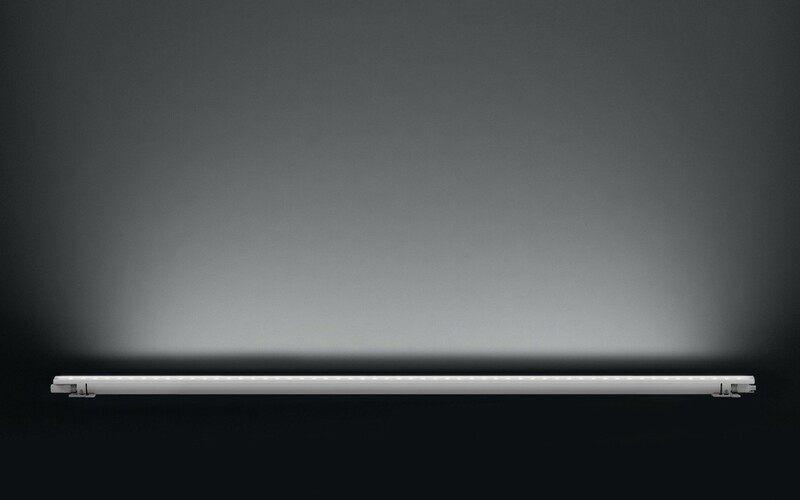 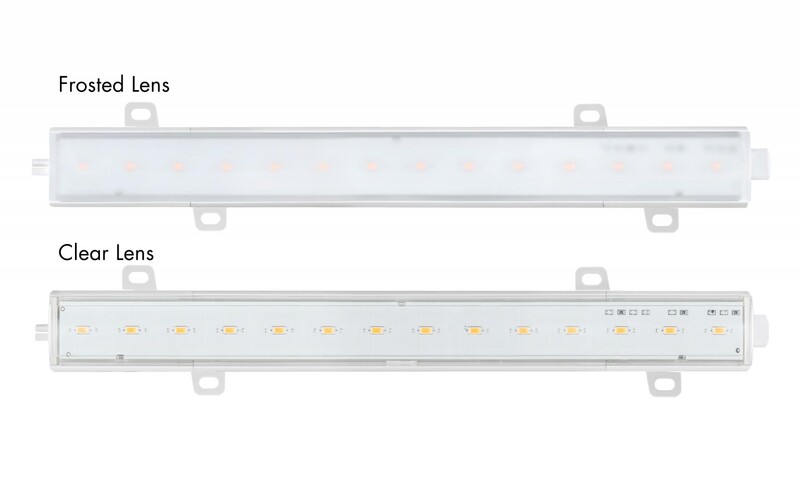 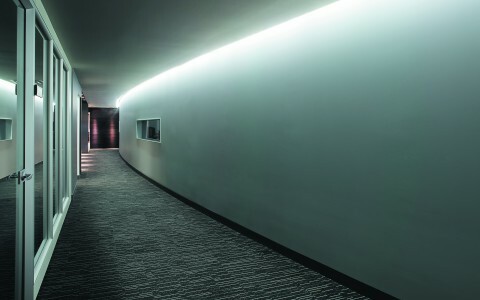 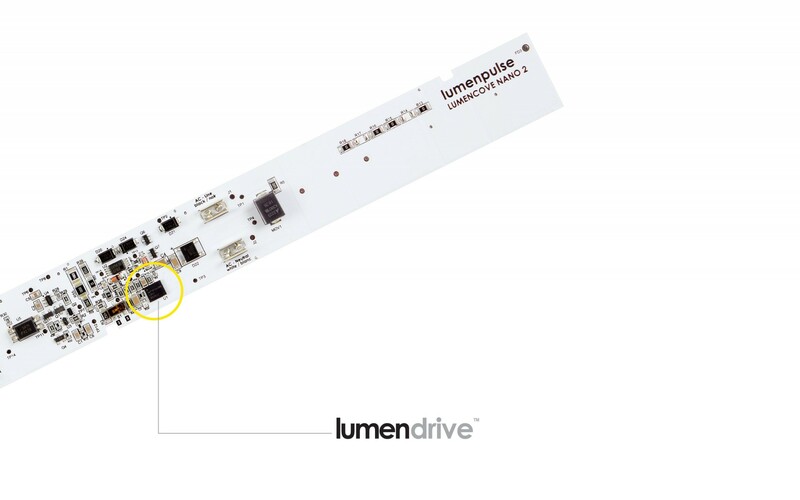 The luminaire features Lumendrive a breakthrough ASIC technology that powers LEDs directly from the AC mains, while still allowing full digital dimming and control. 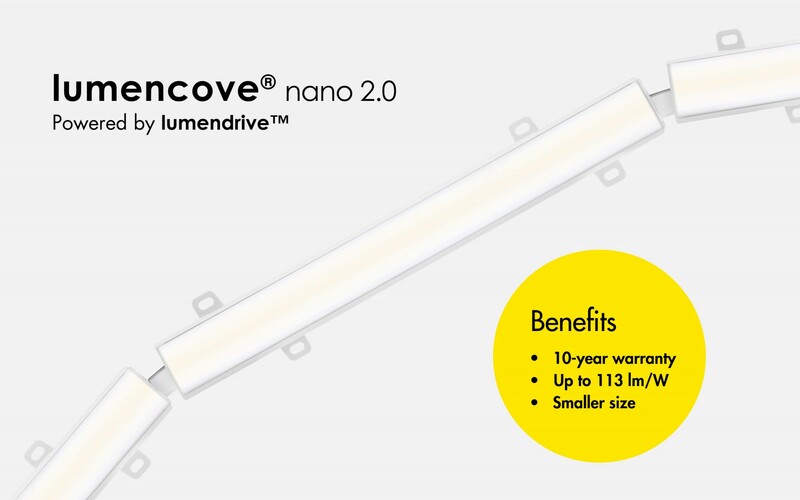 The Lumencove Nano 2.0 offers a choice of sizes, outputs, lens types and color temperatures, and comes with a 10-year limited warranty. 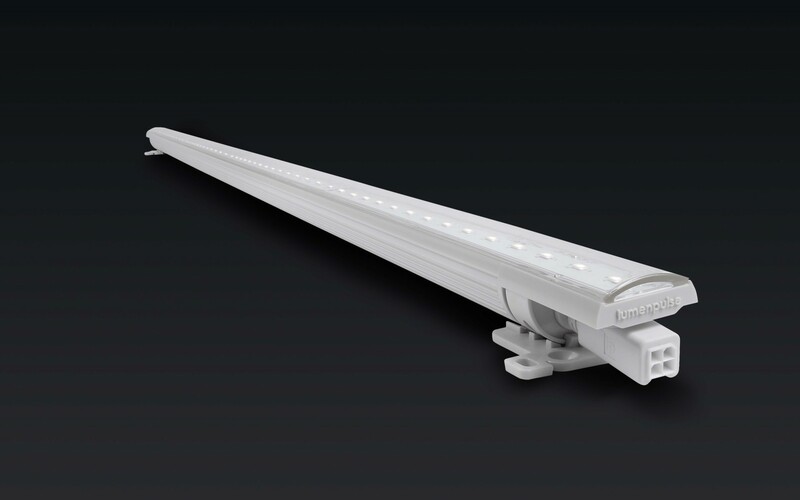 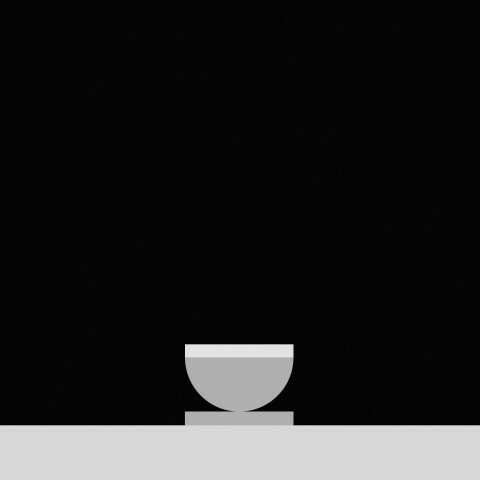 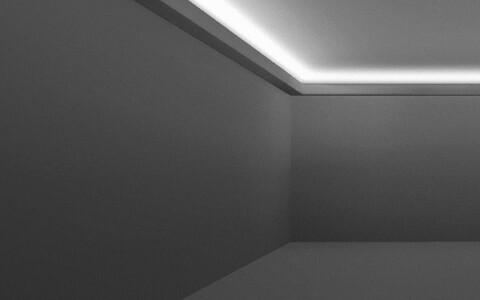 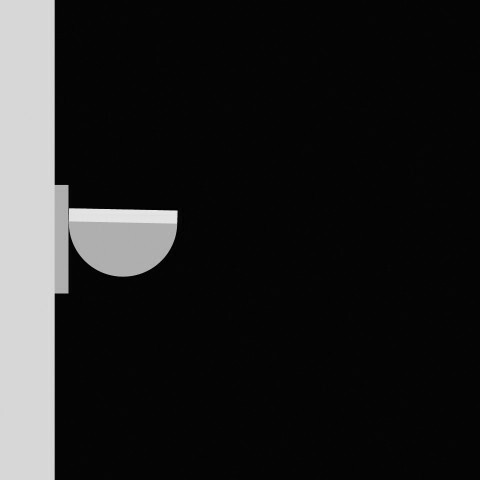 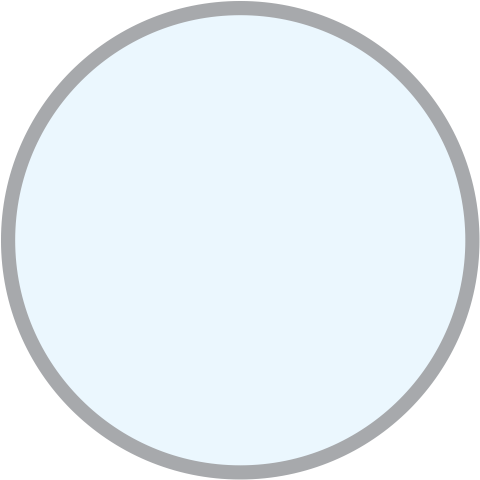 LCN2 is suitable for non-dimming and dimming applications. 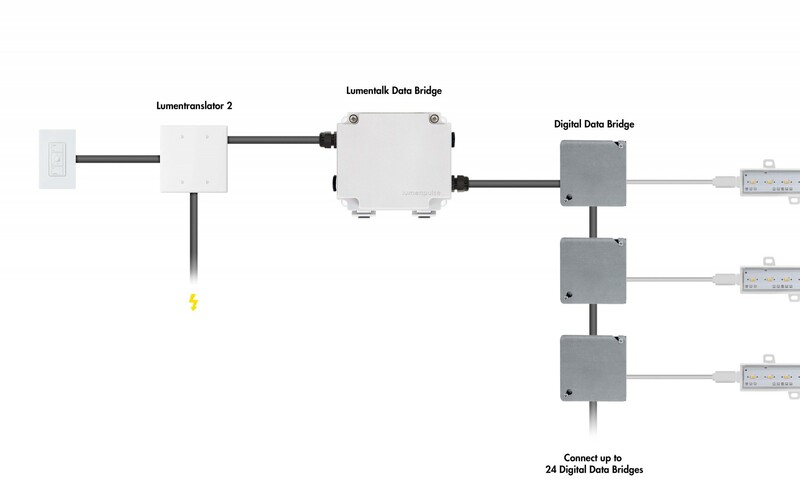 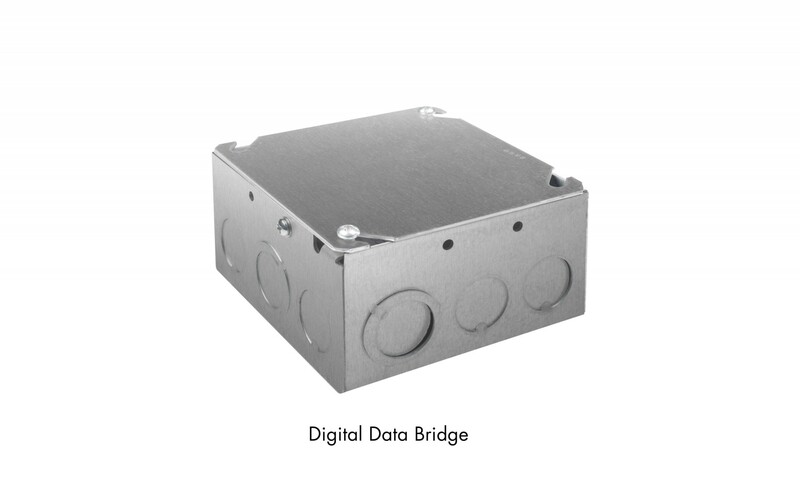 For dimming applications, a Digital Data Bridge is required. 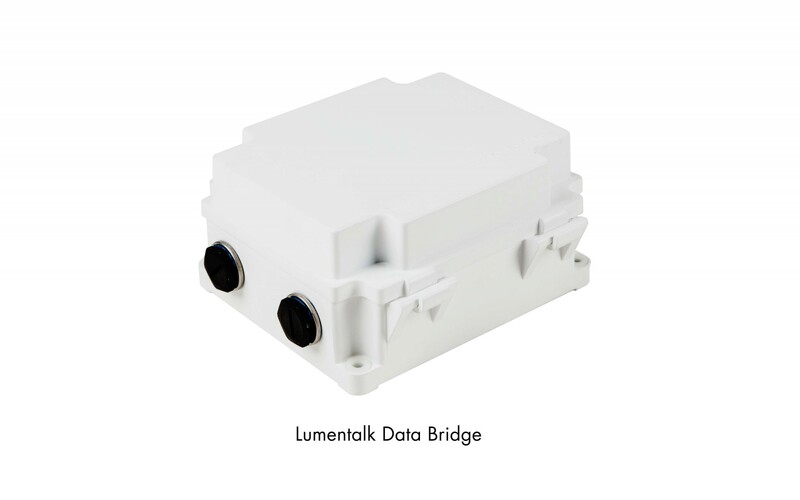 Specify a dimming control option in the LCN2 leader cable order code.